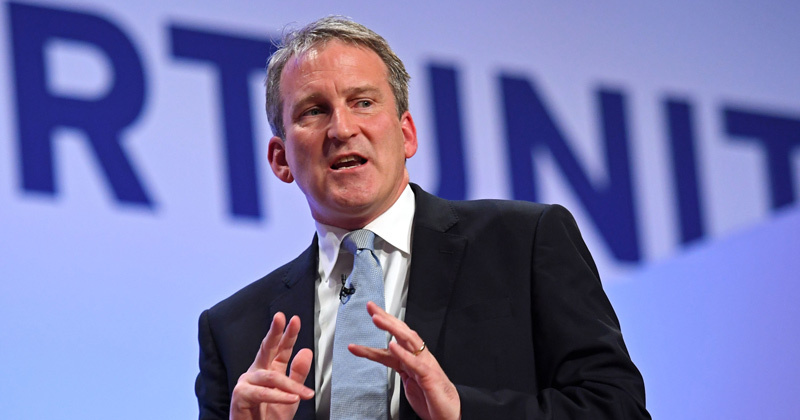 Education secretary Damian Hinds has warned Ofsted its new academy trust “summary evaluations” must not create “undue burdens” on schools, as new details of the evaluations are released. Ofsted chief inspector Amanda Spielman revealed earlier this month the watchdog was introducing a new inspection regime for academy trusts. In its annual report, the watchdog said the new summary evaluations will see groups of schools in the same trust inspected across one or two terms and feedback sessions with leaders once reports are published. At the moment, Ofsted carries out focused inspections of groups of schools over a single week to assess how well their sponsors are doing. Details of the evaluations, published today, show inspectors will meet with trust leaders and trustees for up to a week after their schools have been inspected. Inspectors can also visit individual academies that weren’t part of inspections – as long as the trust agrees – which will allow them to get a “rounded picture” of the trust. But Hinds, in a letter to Ofsted today, said the inspectorate needs to “be clear that these are in no sense a school inspection” and ensure “there is no suggestion that these schools have been assessed or inspected”. Ofsted said it will consider trusts for evaluations based on whether they have a high number of academies that are performing well, lower-performing academies that have shown improvement, and/or weak inspection outcomes. Trusts won’t be notified of the summary evaluations until five days before, although most trusts are “unlikely” to under such evaluations. Previously just trusts that are classed as a cause for concern have had batch inspections of their schools, but this will now include high-performing trusts. The Ofsted guidance states inspectors should avoid “advocating any particular structure or arrangement”. But it added inspectors should “feel confident commenting on the effectiveness of the arrangements that are in place, based on evidence they gather”. Trusts have also been told there is no expectation they should prepare evidence specifically for inspectors. Questions asked by inspectors will include around the trust’s impact – including practices it has that are uniform or more autonomous – how it monitors academies, how policies are made, and its ambitions relating to the curriculum. But Hinds urged Ofsted to make it clear that it is school and trust leaders’ choices whether inspectors can visit schools that are not being inspected, and ensure these visits “do not create undue burdens on the schools or MAT”. He added given the “potential for confusion in this area” he wants the watchdog to consistently use the term “MAT summary inspections”. “This is important in making clear that individual school inspections form the basis of MAT summary evaluations.